10. I hate to say it, but… training runs! LIKE YOUR LIST!!! really like the Picture Post. 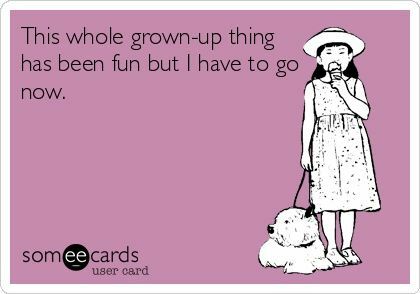 true for me because I am a kid at heart anyway. I hope you received a lot of contributions for Fred’s Team? !